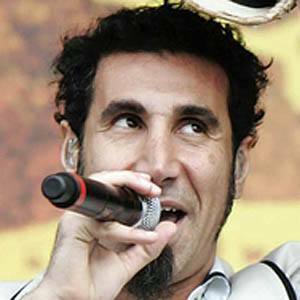 Armenian-American heavy metal singer and activist who sang lead vocals in the band System of a Down and who has pursued a solo career. 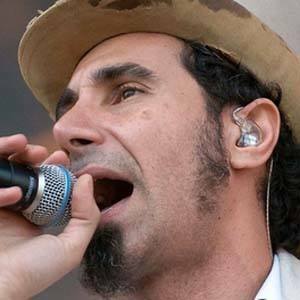 He moved to America from Lebanon at the age of seven and developed an interest in music and songwriting early on in his life. 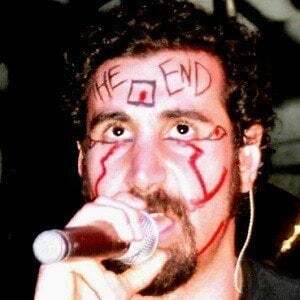 He has released the solo albums Elect the Dead, Imperfect Harmonies, and Harakiri. He married Angela Madatyan in 2012. 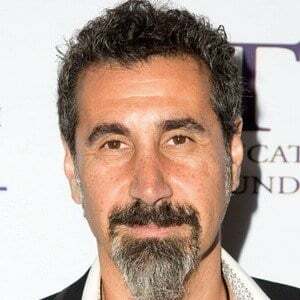 He has a son named Rumi Tankian Madatyan. 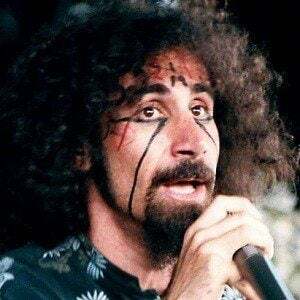 He defeated Trent Reznor and Nine Inch Nails for the 2006 Best Hard Rock Performance Grammy Award.